One of the house specialties at Joe’s Stone Crab are these moist, tender crabcakes. The secret is not to overmix and to let the patties chill thoroughly before cooking so they don’t fall apart. A large offset spatula will also make them easier to handle. Leftover crabcakes can be transformed into phenomenal sandwiches; top with lettuce and serve on rémoulade-slathered rolls. The rémoulade can also be used as a dip for shrimp cocktail or cracked stone crab claws, the restaurant’s signature dish. In a large bowl, combine the crabmeat, red bell pepper, onion, parsley, scallions, and garlic. In a small bowl, combine the egg, mustard, lemon juice, Worcestershire sauce, and Tabasco sauce. Using a rubber spatula, gently fold the egg mixture into the crabmeat mixture. Add ¼ cup of the bread crumbs, mixing gently to combine. 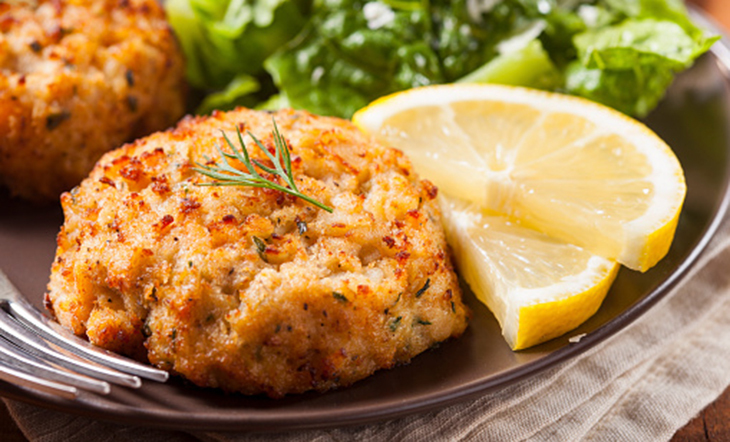 Using ½ cup of the crabmeat mixture for each one, form eight oval patties about ½ inch thick and 3½ inches long. Coat the patties on both sides with the remaining bread crumbs and place them on the lined baking sheet. Refrigerate for 2 to 3 hours. Heat 2 tablespoons of the oil over medium-high heat in a large, heavy sauté pan or cast-iron skillet. Place four of the crabcakes in the skillet using a large offset spatula and cook until golden, carefully turning once, 3 to 4 minutes total. Repeat with the remaining oil and crabcakes. 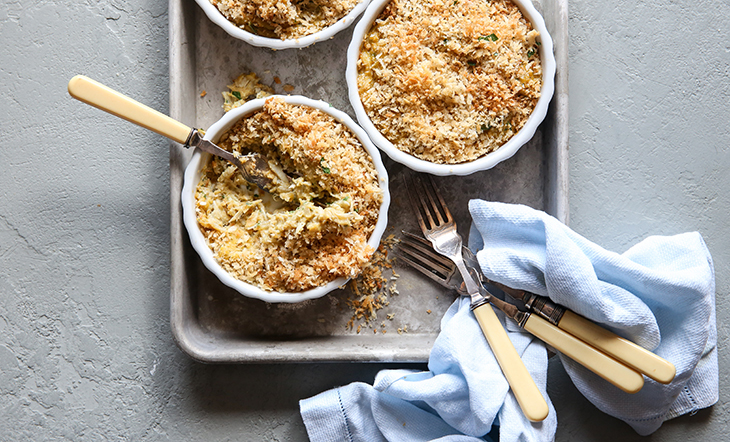 Serve with lime or lemon wedges and rémoulade. For the rémoulade: combine the mayonnaise, ketchup, celery, scallion, parsley, lemon juice, Cajun seasoning, dry mustard, salt, and Worcestershire sauce in a medium bowl. Mix well and serve. 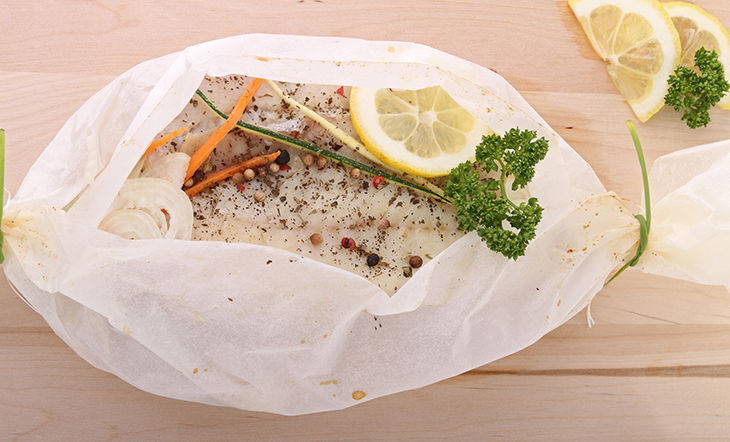 Store leftovers in a sealed container in the refrigerator for up to 1 week.